2 Okay, let’s do this! 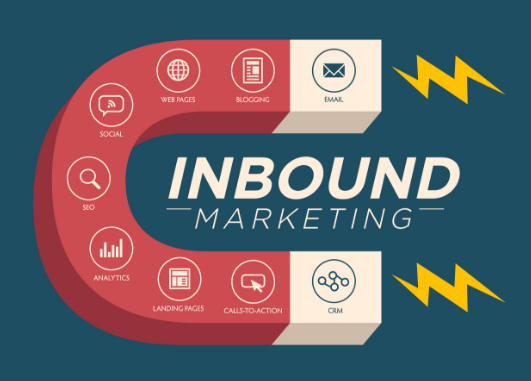 2.13 Why Do We Choose To Use Inbound Marketing For Our Business Growth Hack? 3 Blog Marketing Plan-How Does Inbound Marketing Works? Are you planning on growing your readership, email subscribers and possibly Make more money selling online or through affiliate commissions in 2018? If you haven’t given a thought to it then you are way behind your competition! But, there’s no need to panic…. 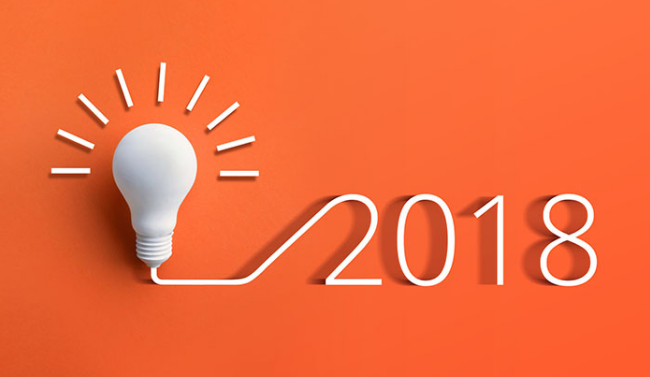 in this article (inbound marketing strategy), we share with you our aspirations here at Gradec Media, for this coming new year, 2018. In this guide, am going to lay out our agenda for the next year, planning out an actionable blog marketing plan, month by month blogging growth and marketing plan for our business. And the hope is that by putting this out you too can tag along and follow this guide to grow your own blogging business. If you haven’t started your blog yet, now is even the best time to start your blog, Data Race Hero is offering FREE 6 Months Web Hosting Plus FREE one year Domain Registration Get your domain registered by clicking the link below and share with your friends and family who can benefit from this offer too. Blogging is best when doing with close friends or family who can motivate you to write and share. Our guide on How to start A Blog found here should help you step by step on how to start your blog and make money even if you are a beginner. So our guide has broken every month of the year 2018 into jam-packed actionable to-do lists and at the end of every month, we will post an up to date milestone list post. The idea is to share with you what is working for us to successfully grow our business so you can apply the same tactics to your blog. Make sure to subscribe to our email list below so you can get notified when our Monthly milestones post is published, that way you won’t miss a trick! The secret to growing a successful blogging business or any other online e-commerce business lies in the detail of how you do daily chores that lead to a collection of many successes! It’s not just about putting your products or services online and hoping that a miracle will happen. The performance of every piece of content you write, product launch you do in 2018 will entirely depend on how aggressively you will go out and promote it so you can see the results you hope for. You need a watertight marketing plan to do that, without it, your likelihood of missing out on the whopping 96 percent of Americans who have internet access, making up to 80 percent online purchases in the last month alone! With that said, am sure you are now pumped up, ready to dive in and start crashing it in 2018! Our January goals are to Rank for 5000 keywords in the Top 10 and we plan to achieve this by putting out long helpful SEO focused Guides. We will also target 7500 medium cp Keywords Ranked in the Top 50 of Google rankings, 2500 keywords will be targeted for the top 100 of google ranking. If we achieved this goal, our traffic footprint is expected to massively jump with a whopping 18K in the first month alone, doubling with a possibility of tripling in the third and fourth month of our campaign. 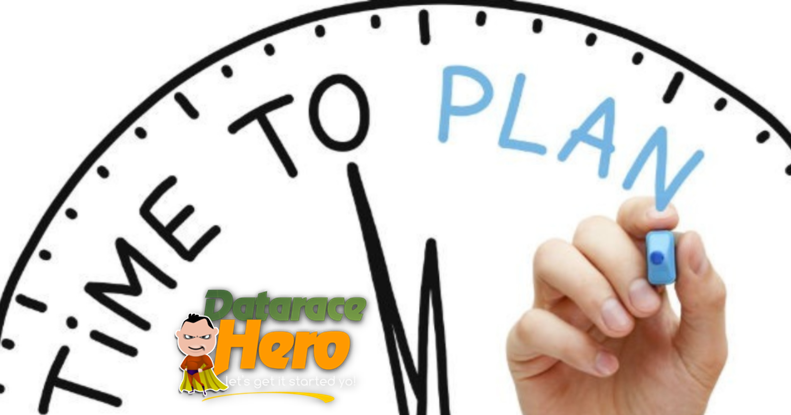 Intensively promote and grow our Web Hosting Services @Data Race Hero, Our Flagship Reseller Hosting For Social Media Influencers, Web Designer and Creative Professionals who are looking at building a reseller business, promoting and reselling their own white labelled web hosting packages to their client base. We aim to achieve this by making use of Inbound Marketing, leveraging high-quality content through blogs, Youtube, social media channels like Facebook, Pinterest and Instagram. Our Current Offer For FREE 6 Months Plus FREE Domain registration for one year is strategically aligned to get this home. 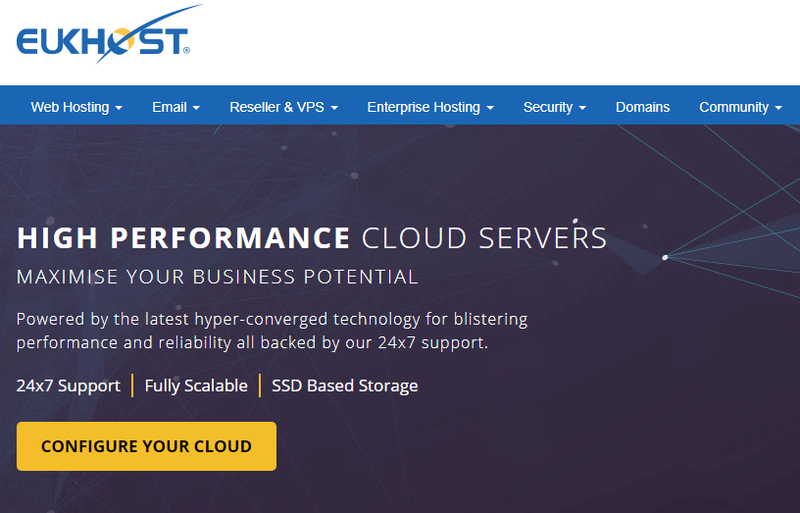 Our goal is to recruit one thousand new web hosting resellers by June 2018. March is the month when we will turn the email campaign like a faucet, the main goal is to convert our fans into subscribers, then move them from ordinary subscribers into real buying customers and business continuity advocates or brand ambassadors. April is the month we plan to Grow our Youtube Channel, driving traffic from Youtube, Instagram and Pinterest. This April 2018 Campaign will allow us to grow our sales and email list. We plan to achieve this by targeting and retarget our Youtube audience to market to them via our Facebook and paid ads campaign, if you would like to learn how we do this, how our sales funnels are set up, including our methods of getting highly targeted customers with our daily budget of $8 download the pdf guide below. This a proven strategy which is a rinse and repeat when you know what you are doing. May is the month we want to put influencer marketing to work for us, in case you are new to influencer marketing then that’s a good reason enough to stick around as we intend to discuss everything you need to know about Influencer Marketing. In it, you will learn how one Instagram, turned a single reseller hosting into a $7500/month recurring, and the best part of it is that this influencer gets paid without needing the technical know-how of reseller hosting, Data Race Support team of Owls Does that. Our goal is to take Inbound Marketing to another level, driving massive traffic to skyrocket our sales and subscriber base. We have top ten rinses and repeat tactics your business will love to keep for your growth. We will shift our focus to Holiday season ninja Marketing plans that will put us ahead of the competition. Am not sure about you, but in our business, every holiday marketing plan counts, with almost three major holidays coming ahead of us, we won’t leave it to fate to take its course. August is when we will stop and optimize all our funnels, ready for holiday shopping as the holidays draw in closer, our data scientists who collect and analyse every aspect of data collected will submit their data wizardly results which will help us formulate our final run strategy. On this step, we use this proven data backed Inbound marketing and paid promotions for targeting and re-targeting. We will run collaborative campaigns with some of the industry’s best of the best in a few selected areas. This campaign is great for pushing customer recruitment as well as brand outreach. If you promote affiliate products this is the best time to rack in on commissions from these events. We plan to run serious intuitive paid ads advertising ever! Wouldn’t it be great to Growth Hack our web assets by using proven and tested methods some of the fortunes 500 corporations use? Yap! We will borrow a leaf from carefully chosen large industry players to horn in on business. We will put our email marketing efforts back on the horse’s back and see if an email has legs. Our main goal will be to hack the email subscription to its maximum and round up operations ready to reboot for 2019. Because in January our main focus will be to grow our organic traffic through ranked content. It makes sense that we map out the best possible content marketing campaign. This will be achieved through what is commonly known as Inbound Marketing, in case you are completely new to Inbound Marketing, this is a tactical Inbound marketing strategy where savvy business owners use targeted content to publicize or bring forth brand awareness. This is mostly done through the use of content creation which matters most to the targeted clientele base. The belief is that by providing value to the targeted audience, the brand itself will be embraced by its fans and selling to an engaged audience is a lot easier than disruptive advertising. Our choice of content distribution is blogging, and social media, and we intend to discuss how we plan to achieve massive goes with these distributional mediums. Inbound Marketing is all about building trust through valuable content that our readers fin to be useful. And if you plan on being successful with your inbound marketing campaign, then you better start with seeking best ways you can use to connect with your audience so you can work on your trust. Content that is helpful has been proven by many inbound marketers to earning them a way into their customer’s awareness and data scientists believe that brand awareness is the best way to sale and promote your business than invading your potential customers through unethical advertising. 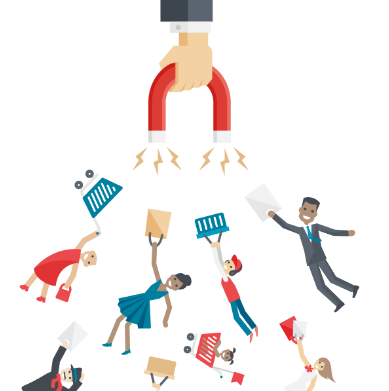 Inbound marketing is all about preparing your audience before you hit them with your offers, it’s about a high-quality lead generation for your business which in return results in more returning customer base to your website. 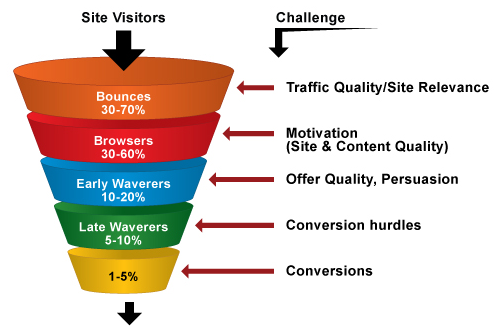 Why Do We Choose To Use Inbound Marketing For Our Business Growth Hack? For a start, Our business is relatively new, so it makes sense that we use inbound marketing to grow our brand awareness. Secondly, our audience we intend to target are laden with too much information, it is present almost at a flip of a finger, what we do not have as a new brand is the sort of attention we would love to have. Even big corporations are struggling with attention deficit, it is a very scarce commodity today. I can’t imagine how much my targeted audience has been bombarded with similar offers every day. Today there are advertisements from all angles, multiple businesses have waged war by outspending themselves in an attempt to win a customer’s attention. As a new business, we can’t afford to be so extravagant with an unsolicited advertising campaign. Instead, we use inbound marketing to interact with the targeted audience on a brand indoctrination level before moving in with a surgically crafted paid advertising campaign. This way our ad spend is low while our conversions skyrocket. We are able to achieve this because we understand that buying online are looking for more than just a product. They are looking for authentic brands that speak their language, brands that know how to care for their needs and satisfaction, they want brands that is more about them than it is about me. This is the only reason why we take our time to create useful content for our audience. Interesting a recent survey of 1000 top performing websites, found that among them, websites that hard fifty-one to one hundred helpful pieces of content for its audience, generated 48% more targeted traffic than those websites that had less than 50 pieces of content. It went on to show that businesses that run an active blog alongside their business, publishing sixteen blog posts or more every month, we’re getting more than triple the size of those who published a meagre 0 to 4 articles every month. 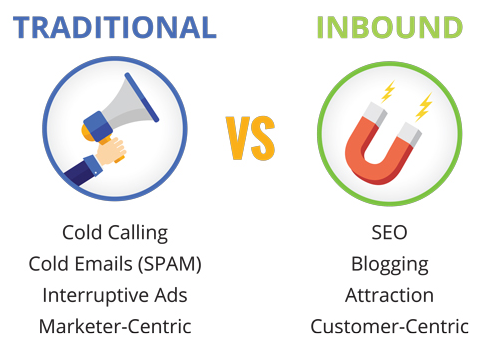 Now with inbound marketing, one too many marketing often create content just for the sake of meeting the requirement of what the industry leaders are preaching. Here we take a different approach to our content creation process, instead of just creating content, we take out time to know or research to see what has worked and how to position our content so it works better for our campaign. We do this by looking at potential performance stats, content level engagement, and how well that piece of content can convert for us. 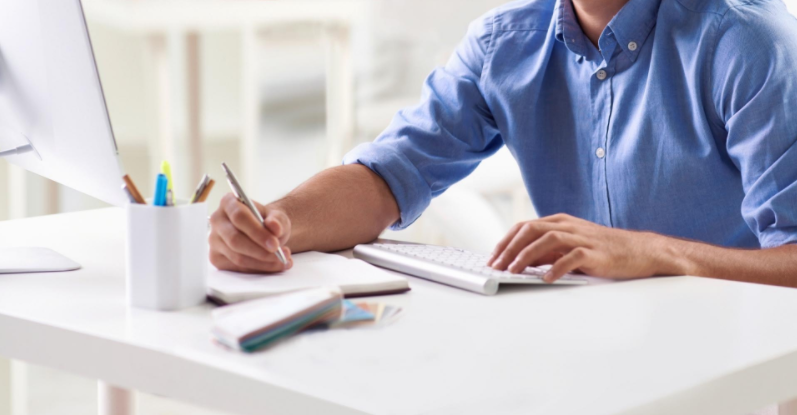 By knowing what you need to know about the content you write, you are able to leverage viral or authoritative content to your advantage, either you will be the one to provide valuable information or if it’s entertainment then you will be their go-to guy for their daily dose of cat videos! I can’t stress enough the need for you to tailor your customer’s needs for content, whether it’s insightful or actionable pieces of content, tailoring it to your audience needs is paramount. Savvy marketers today are combining highly engaging content with social media know how to deliver high brand visibility many can only dream of. These tactics if applied sparingly, you are guaranteed to move your brand from a deadbeat to a scalable business that dominates and crash industry giants. 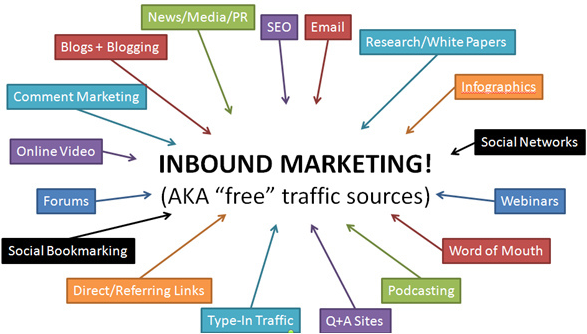 Blog Marketing Plan-How Does Inbound Marketing Works? Inbound marketing is all about leveraging all your distribution channels uniformly, that’s the key to the success of your marketing efforts. Here’s an easy to follow hand-holding guide that will guarantee that every piece of content you create has an impact on your traffic, earnings and brand growth too. In the beginning of this article, I mentioned that for inbound marketing to work we will be using Blogging, Social media, and Search engine optimization also known as SEO to skyrocket our brand awareness to drive sale over the roof. That being said in Step One we will need to do a thorough keyword research for our content strategy, the goal is to find medium to high volume monthly searchable keywords, followed by deep keyword research to find longtail keywords we can write additional content except for this time we use search operators to find KGR (keyword Golden Ration) which allows us to rank our content in record time. Probably you are wondering how does that work? I use a premium keyword tool I will leave a link here but if you are skint feel free to use Google’s keyword planner. Your chosen tool for keyword research will provide you with data sets you can use, for google keyword planner you are most likely going to be a little bit on the disadvantage on how surgical you can be with the data sets. Mostly google will only provide you with the keyword search volumes for every month an option to see possible keyword variations on the related keywords side, all of this with one click of a button. The tool I use gives me more insightful information, that way IÂ am able to use this information to plan my content more efficiently than you would if you were using free tools. I have provided a link below so you can use their FREE version or trail so you do not have to spend money you don’t have. The second stage is to dig deep down to get at least 5-10 additional related keywords I picked from the first stage. I prefer to work with unit numbers however you can pick your own style of working. Having several similar keywords for each medium to high volume monthly searches allows you to establish well nested deep content on the subject which google loves. Creating multiple pieces of content on a particular subject eliminates the thin content syndrome many blogs suffer, and Google will most like rank multiple pieces of content as some of it will likely out-perform other pages of content. This is why we apply Keyword Golden Ratio to propel those hard to rank keywords by first ranking the easy to rank long tail keywords. 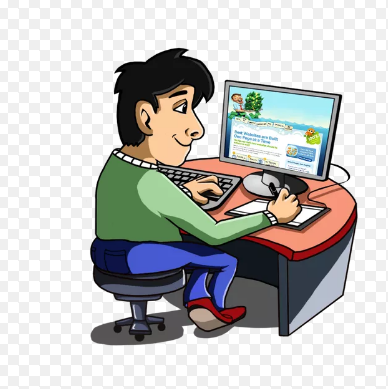 What I have come to learn over time after applying this method is that by writing a dozen or more keyword related articles, I am rewarded with multitudes of backlinks from all over. From here, Keep an eye on which content is doing well on both audience engagement as well as rankings, this is the time to double down now on content creation on the subject matter. 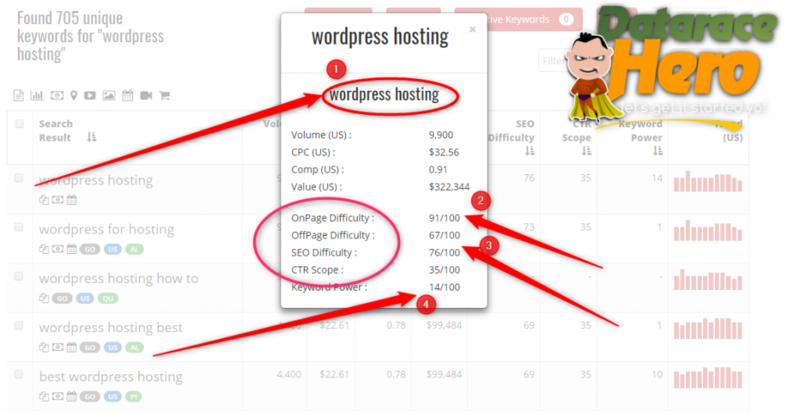 A very good example would say you are ranking for a keyword phrase “cheap WordPress hosts” your next step would be to write the “top ten affordable WordPress Hosting Providers 2018” what this article should do is provide naturally created referring backlinks to the anchoring post, making sure that your contextual links have variation keywords. On the third stage, you will now have to start honing in on content creation around your set of mid-to-high volume searches, these can be product reviews, insightful blog posts, product listing or product user manuals as long as they fall on the list of your second level keyword research stage. As I keep saying over and over, consistency is your golden key to finding a great deal of success in inbound marketing. When you create more product reviews or helpful content, the high the chance you stand for your content to be ranked first in search engines. My style of putting content out is to write comprehensive guides on a subject matter, if you follow the same strategy, breaking down your guides into smaller consumable chunks of content, you will begin to see success. What IÂ am suggesting here is to think of what you are writing about as a double-edged sword that cuts both ways, write to inform your audience while also keeping in mind what SEO requires of you to adhere to that your content can rank. Take this approach and apply it to all your blog posts, make use of naturally formulated keywords, sprinkling both internal SEO link structured standards your website will surely start to see traffic growing steadily over time. The one thing I must add to this will be your need to seriously consider including multimedia content, always add images where necessary, a video or two if you can do the trick too. 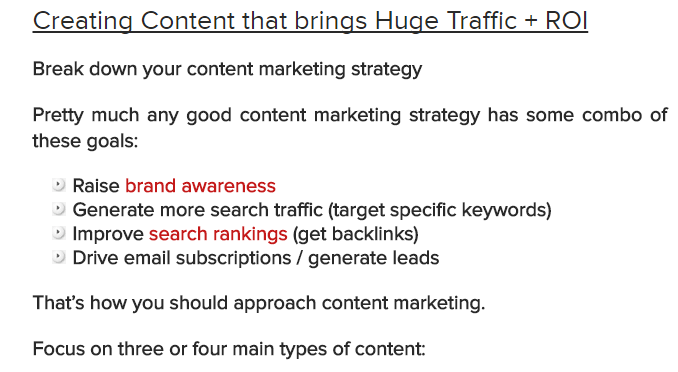 If you are not sure how to go about implementing these strategies comment below or via the contact form and I will get back you, I always have trolls of well-researched keywords on a myriad of niches which you can just start writing with all the hard work done for you! In my next article I will be tackling strategies and ways of Kickstarting your inbound marketing for your business, make sure to subscribe so you do not miss on this article plus the following article.